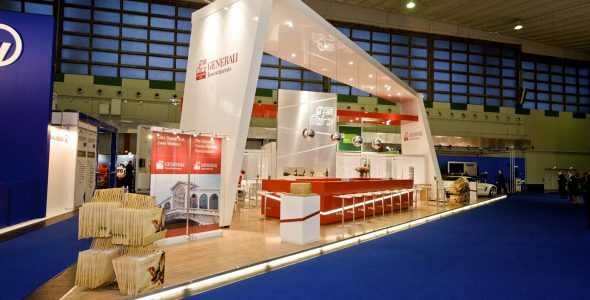 We secure a professional three-dimensional brand staging of your event or exhibition. When business partners, stakeholders and clients get together, reliable service and efficient implementation of your corporate identity and brand is essential. 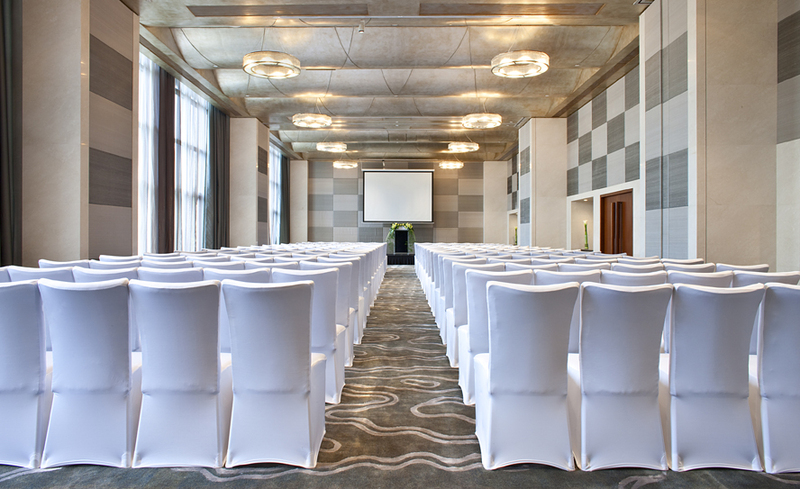 A truly professional event marketing agency, as exemplified by PUNKTLANDUNG and its unparalleled staff of pros, works to create a harmonious synergy of conceptualization, strategic planning and perfect “on point” event production. We have one of the most impressive talent rosters in Singapore. Our people exemplify both extraordinary ability and irresistible personalities. Our emcees are stars, our models of unmatched physical beauty and our exhibition hostesses can drive traffic to your stage like very few others can. 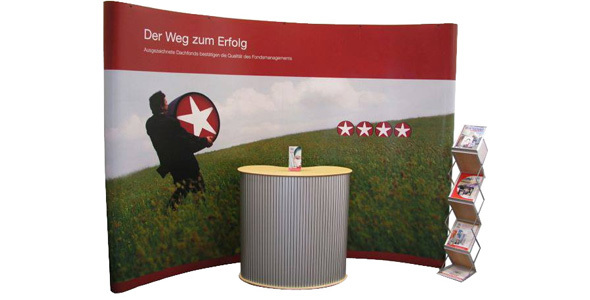 PUNKTLANDUNG Pop-Up Display Systems and Event Advertising Equipment Sometimes you simply need just one or two advertising platforms for a small road show or to participate at an event.